BLACKHAWK!® takes the award-winning Diversion® line of bags and packs to a new level with the cavernous Diversion Rolling Load Out Bag. 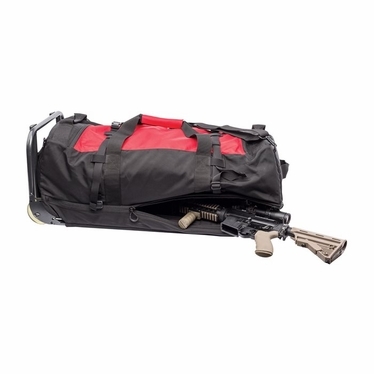 This heavy-duty load out bag features a hidden, padded full-length firearm compartment with a muzzle pouch and retention straps. Now you can secure your rifle in a discreet-looking bag that can also pack up to 200 pounds of gear. 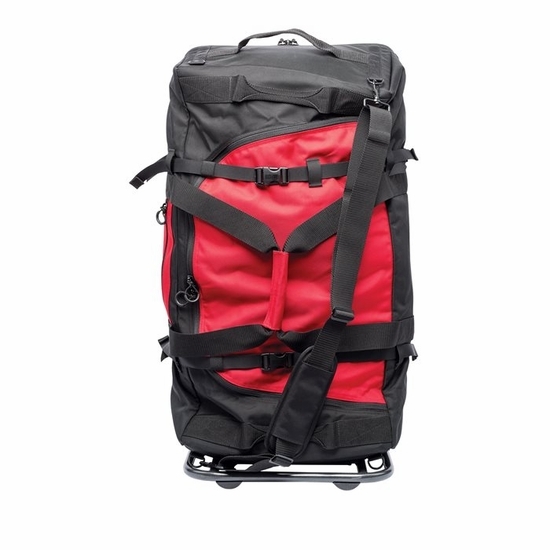 The bag is endlessly customizable with S.T.R.I.K.E. 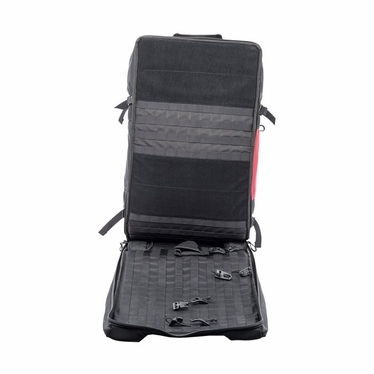 webbing and loop panels for attaching and organizing accessories. Like all Diversion bags, it comes in common color schemes and an everyday design that enables secure and safe transportation.